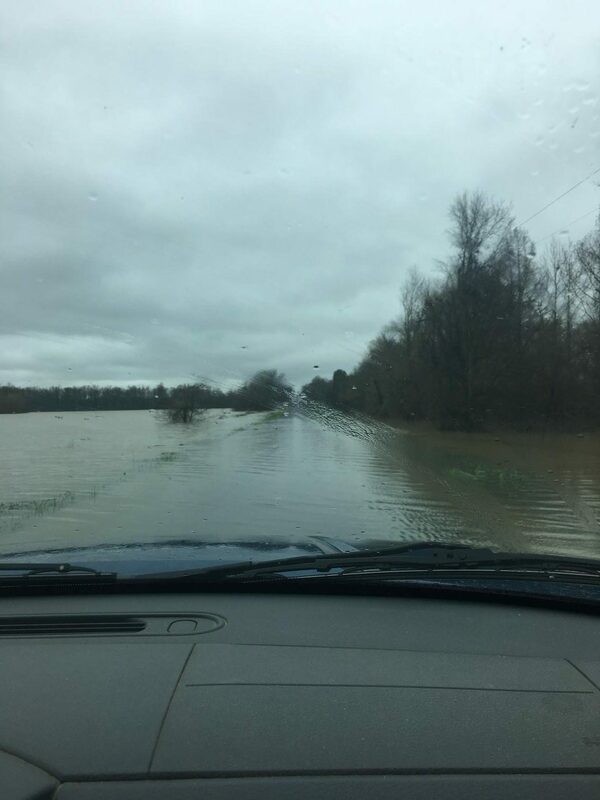 As she took a drive through the Delta, her car learned how to swim! Around the second week of March, multiple people experienced tremendous amounts of flooding. Normally, most people worry more about the damage that comes from tornadoes, rather than flooding; however, flooding can cause just as much damage. According to the National Weather Service, around 12 or 15 houses were completely flooded in the Mississippi Delta. Yet, Mississippi wasn’t the only state that had issues with flood damage. “Nearly the entire state of Tennessee has seen 10-20 inches of rain this month,” the National Weather Service said. Her neighbor’s trying to help, placed levies up to keep water out of the houses and also called her everyday so that she could keep a check on things. It’s always important to help family out! Thankfully, there wasn’t as much damage for MacMillan and her family’s house/land as there was in other places.